Hey! 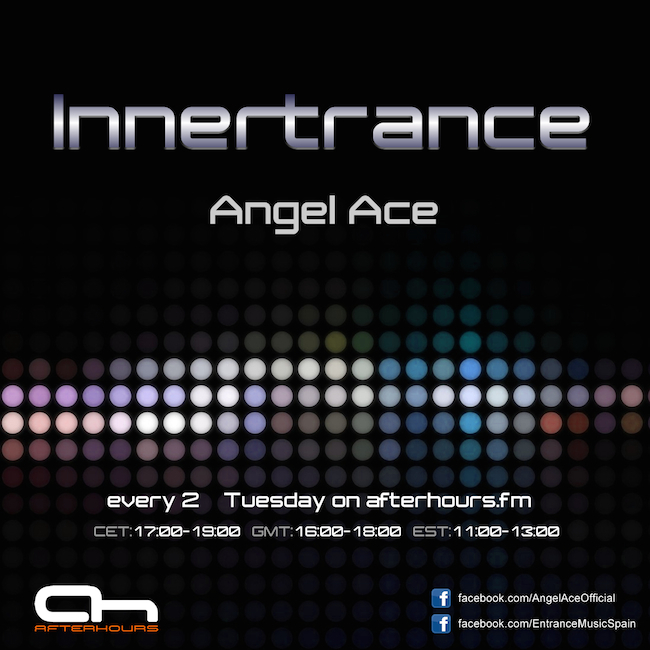 Today I new episode of Innertrance (XXXIV) with the best tracks of the year imo. HI EVERYONE.I'M ANGEL ACE'S GIRLFRIEND.HE CAN'T BE HERE TODAY CAUSE HE'S OUT OF THE CITY SO I'M GOING TO MAKE TRACKLIST. THANKS A LOT FOR TUNE IN, HOPE ENJOY IT! Best of 2008 can't wait...here we go!! !